Are you a student and looking for more structure in the daily activities that are coming to you? Download this free Student weekly schedule template now! For those students who make the biggest impacts, have, what we call, a "high-performance mindset” and are often using professional written or designed business templates to achieve their goals faster. 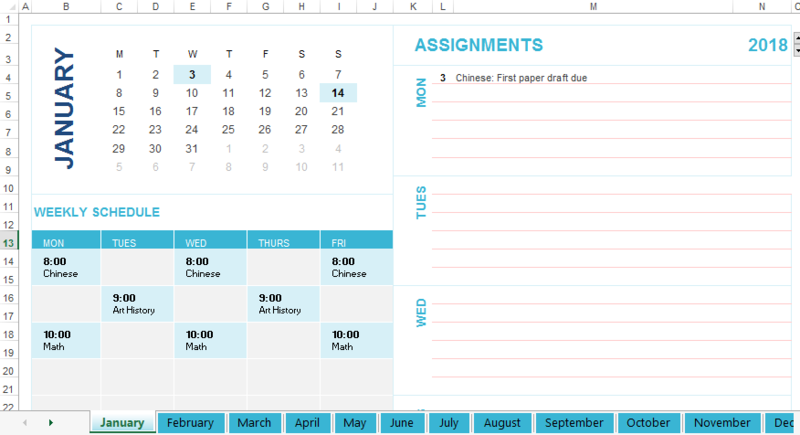 If you are studying, this Student weekly schedule template might be just what you are looking for!